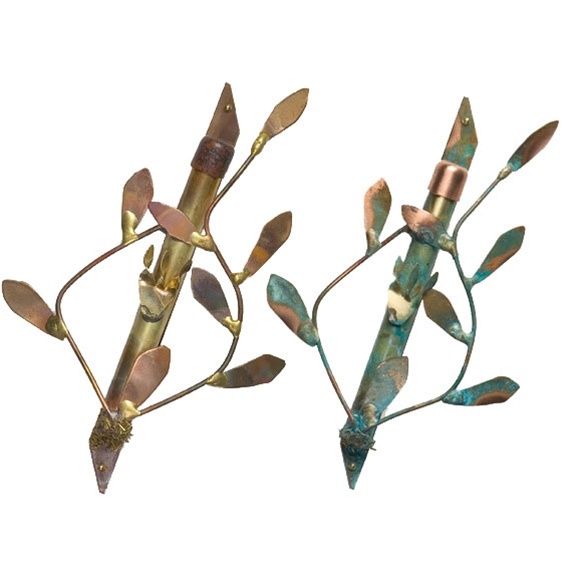 A beautiful mezuzah case, handcrafted from mixed metals. Great wedding gift. Part of the Rosenthal collection. Parchment not included. Measures 5.5”. Small parchment (Item #281) recommended.